Tennis players went bananas at the Australian Open yesterday. CoCo Vandeweghe copped a code violation for eating a banana too slowly, while Denis Shapovalov was completely unable to peel bananas. 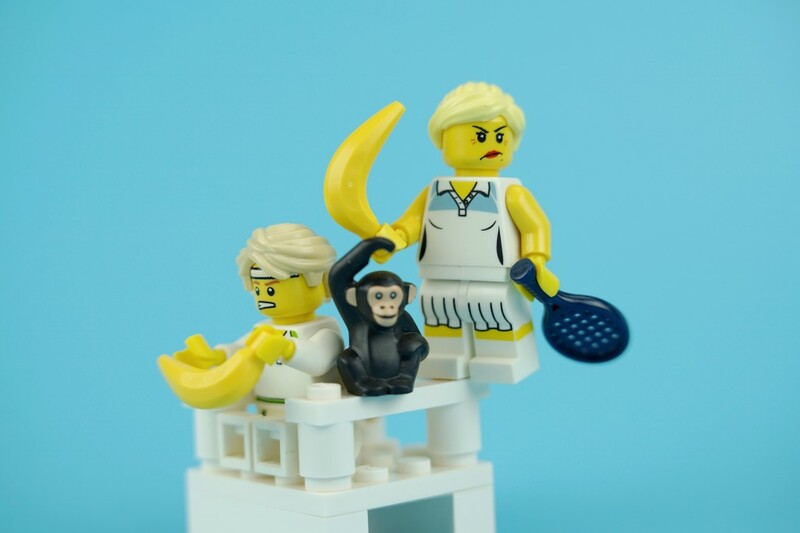 CoCo had just lost her first set, when she refused to return to court for the change of ends, telling chair umpire Fergus Murphy that she was waiting for her bananas, adding “I have needs and it’s not my fault that this court is ill-prepared”. The bananas eventually arrived, but Fergus hit Coco with a code violation for wasting time as she took her time to eat the banana. The potassium boost didn’t work though, as CoCo lost in straight sets to Timea Babos. Meanwhile, Canadian Denis really, really couldn’t peel his bananas. It took Denis 4 attempts before managing to break into his snack. However, the snack worked for Denis as he beat Stefanos Tsitsipas to progress to the second round. Both incidents were recorded and can be viewed here.